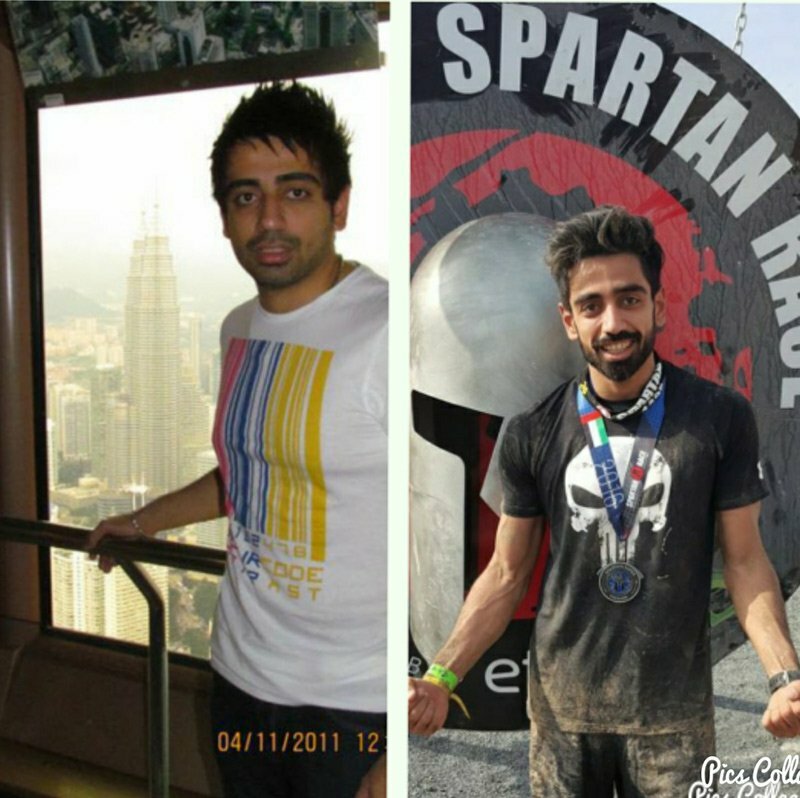 Dubai personal fitness trainer Bojan is a specialist when it comes to training for strength and conditioning, body transformation and bodybuilding. Bojan can provide professional personal training services at your home in Dubai, your building gym and other locations. 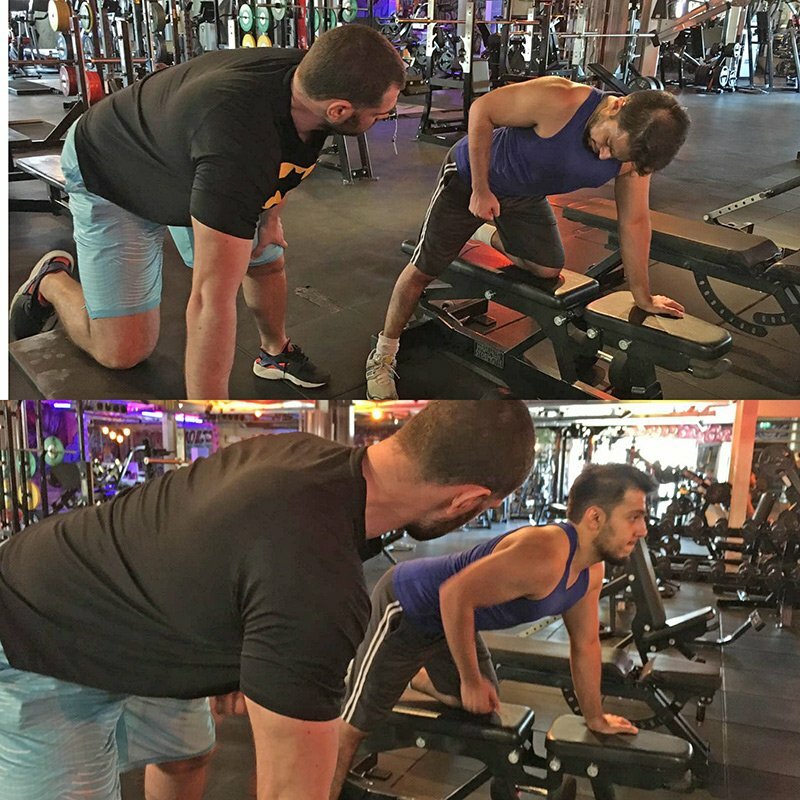 If you are looking for a personal trainer in Dubai who can help you increase your health, your fitness levels and your confidence Bojan is the perfect choice. Bojan has more than 15 years experience in the sports and fitness industry and comes from a professional sports background. He knows that dedication and commitment to you are key aspects of a successful personal training plan. 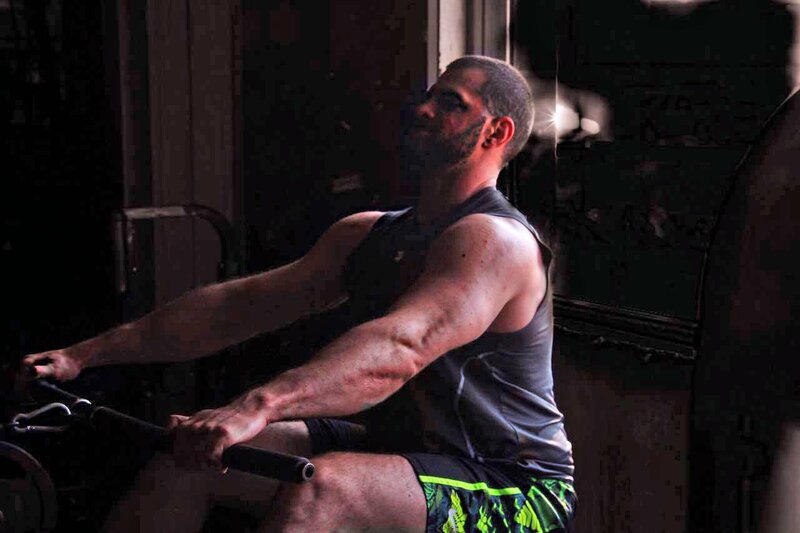 His driving force and passion for fitness are passed on to his clients – ensuring you get the results you need. Fitness and Sports are Bojan’s ‘go-to’ for being productive, he has been involved with sports including water polo and swimming from an early age but the majority of his childhood sporting activity involved basketball, by the time Bojan was 17 he was playing basketball professionally. For more than a decade Bojan played professionally in Europe and the Gulf. 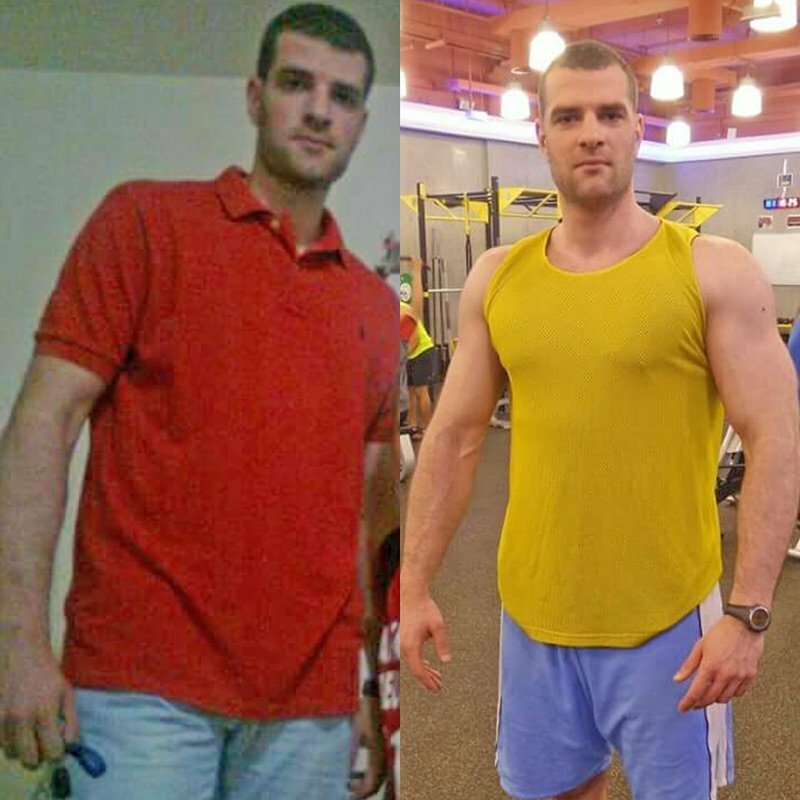 The physical and mental demands required for playing sport at a professional level have taught Bojan that commitment, subject knowledge and dedication are key requirements – he has carried these core values through to his personal training career in the UAE and ultimately wants to see you achieve your personal training goals in Dubai. 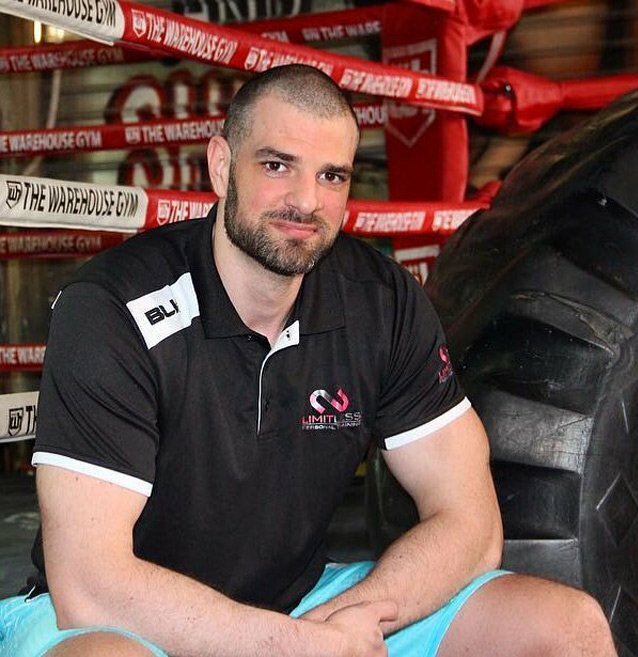 Bojan is a professional and is very keen on constantly keeping his knowledge of health and fitness and his personal training skills up to date by obtaining various qualifications, networking and self-teaching. Using up-to-date techniques he is well-qualified to pass on his training skills and his knowledge to his clients. Seeing them benefit from what he learns is another key element to his training regimes. Bojan believes that strength is the foundation of any successful fitness regime but as every client is treated as an individual his personal training style is adapted to suit his clients needs. Bojan will assess your current fitness level, your likes and dislikes when it comes to training, exercise and nutrition and will create a tailor-made training plan based on the assessment. On-going monitoring is an important aspect of a personal training plan and with this in mind Bojan will monitor your progress, teach you and make professional suggestions on areas that could be improved (increasing your strength, overall fitness improvement, weight-loss and more). 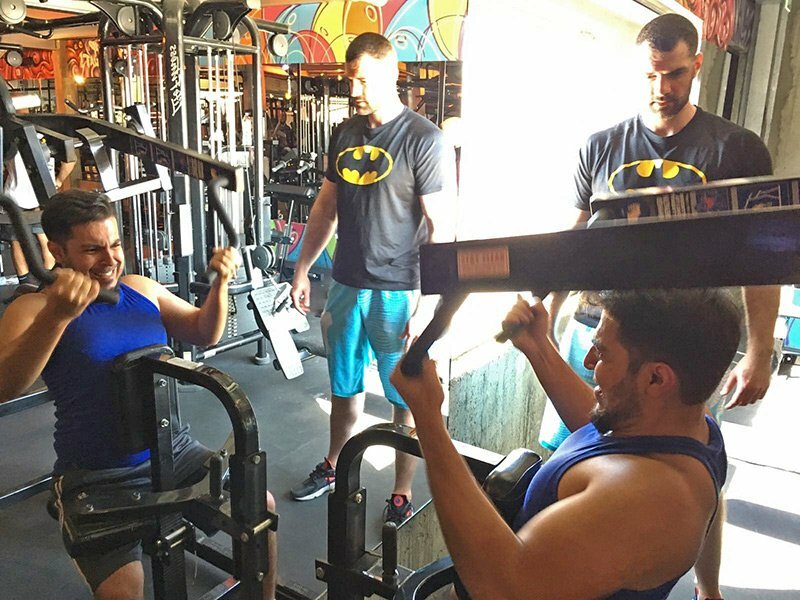 Motivation is a key aspect of Bojan’s personal training style – helping you achieve more with motivational techniques created to improve not only your physical self but also your confidence. 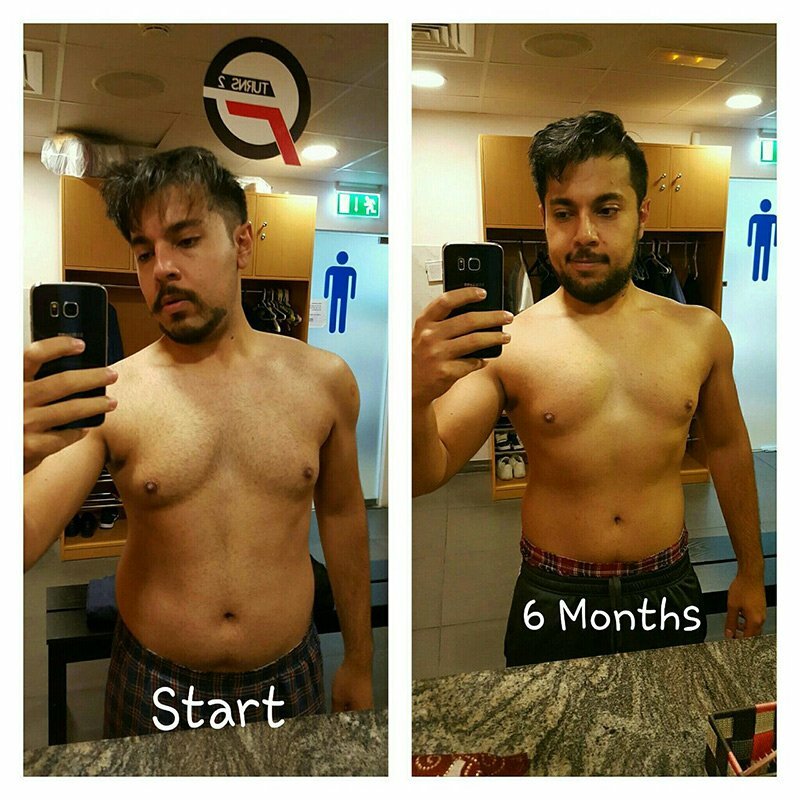 As you see the results of your training sessions with Bojan you’ll be amazed at what you can achieve with the right personal trainer in the UAE to guide you. 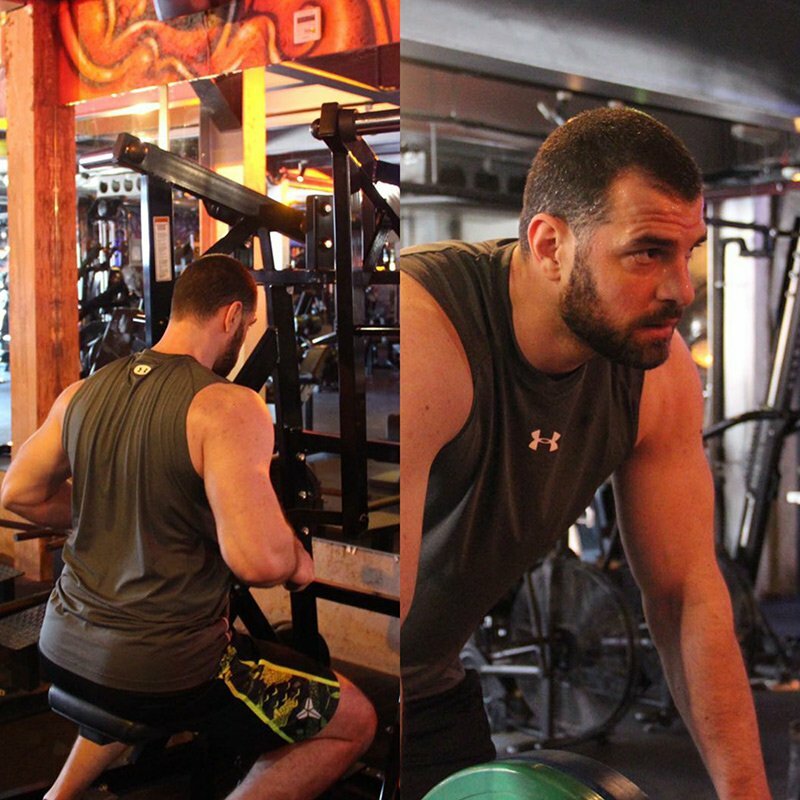 Coming from a professional sports background, Bojan is an all-round fitness expert who can help you in many ways. His expert areas include strength and conditioning, body transformation, bodybuilding, weight loss/nutrition and improving physique. The kind of equipment used during your personal trainer sessions in Dubai will of course depend on what you expect to achieve from your workout sessions. Don’t be put off if you don’t know the names of pieces of fitness kit or what they do. Bojan is there to help and as a professional trainer knows what kit to use and when to help you get the most out of your personal trainer sessions. Bojan regularly uses freeweights, kettlebells, bodyweight exercises and various training machines. You can take your personal trainer sessions at your home in Dubai, at your building gym (if you have one) or at another location such as outdoors. Access to a gym may be required due to the specialist training equipment a gym uses but Bojan will let you know if this is the case. Yes. Before you start any exercise programme (including personal training) it’s important for the trainer to know more about you, your current fitness levels and of course what you want to get out of your Dubai PT sessions. It also gives you the chance to get to know the trainer before you commit to any training session or packages. Using the information obtained during this initial evaluation/consultation Bojan can create a fitness/workout plan based on your personal needs. Bojan will attend the training session with the required equipment. Depending on your fitness goals access to other equipment may be required but you can discuss these options with Bojan. Sometimes small pieces of exercise and fitness equipment are useful to have at home – ask Bojan for his advice and he will be more than happy to provide training equipment suggestions. Yes. Proper nutrition and exercise go hand in hand.If changes to your daily habits are required to get the best results Bojan can provide advise on how to incorporate eating/nutrition plans into your diet. Of course this changes from client to client – someone wanting to gain more muscle mass for example would be on a different nutrition plan than someone who needs to lose weight. Yes. If you would prefer to train in Dubai with a group (family, friends etc) then discounts can be applied depending on the group size. Contact Bojan for further information and up-to-date group personal trainer rates. Yes. It is advisable to pre-book your weekly personal training sessions in Dubai to ensure your preferred time-slots are available. If you need to cancel a training session you should contact Bojan directly and provide at least 6 hours notice. For current availability, personal training packages information and other questions please use the contact form below to get in touch with Bojan.